YOUR TIME: Food Drive kicks off Nov. 12th with our service packing food at the Kent Distribution Center. 9am-noon. Work along side us and then enjoy a free chiro visit after! Refreshments and FREE chiro following for all volunteers back at Cummins Chiropractic. Invite your co-workers and your kids (3rd grade and older). YOUR DONATIONS: Bring in 5 pounds of food at your next visit Nov. 14-24th and we’ll donate a new patient exam for your friend or family member completely free of charge. This is the perfect time to share the bounty! All volunteers are welcome. Kids need to be in 3rd grade or older. 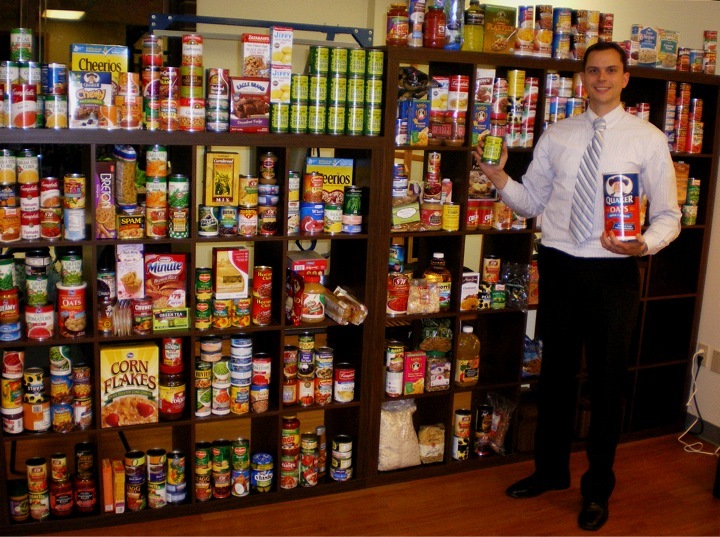 In 2010, our best volunteer was one of our 3rd graders and she was then inspired to host a food drive for her class! It’s a great time for community and fellowship. Meet back at Cummins Chiropractic and Wellness for free chiropractic and hot cider (this will taste great if you are packing frozen beans!). All volunteers who are current patients, enjoy a complimentary adjustment. All volunteers who would like to check in on their spines will receive a complimentary coupon good for a new patient exam and scan of their nervous system health to be scheduled during normal patient hours in the following 2 weeks. We’ll find a time that works well for your schedule and get you checked out! Any non-perishable food or monetary donations will benefit the hungry. Strive for the lowest refined carbohydrates (sugar, corn-syrup, white flour, etc.) 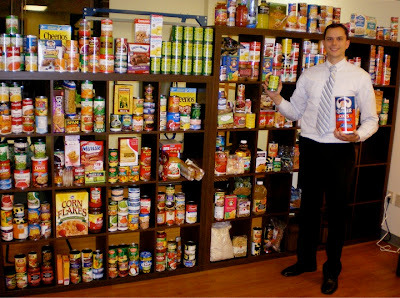 and note that the food bank buys rice and beans in bulk, so you are encouraged to donate other items like oatmeal, nuts, whole grain pastas, tomato products, canned vegetables, fruit, fish, meat, chili, and baby formula. Don’t forget to let us know you’re on board (425) 590-9158.